To be fair, their moms’ fear of their hacking habits only escalated after their pre-teen sons were each sent notices of patent infringement. A legal threat from Apple, which Franceschi received after discovering the first jailbreak to the iPhone, is enough to warrant a grounding, at the very least. 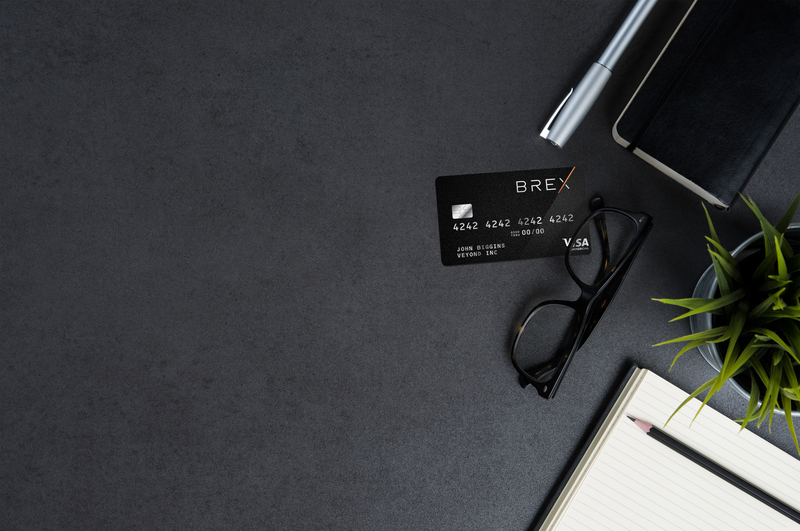 “Brex is … one of the most exciting starts we’ve ever seen,” IVP’s Somesh Dash said in a statement. It simplifies a lot of the frustrating parts of corporate expenses by providing companies with a consolidated look at their spending. At the end of each month, for example, a CEO can easily see how much the entire company spent on Uber.